Cyber Insurance For Individuals Is Coming. Will It Make People More Or Less Secure? They’re both board members for the non-profit association Secure The Village. What’s the title of today’s story? If you’re looking for Insurance companies, go where the risk is. 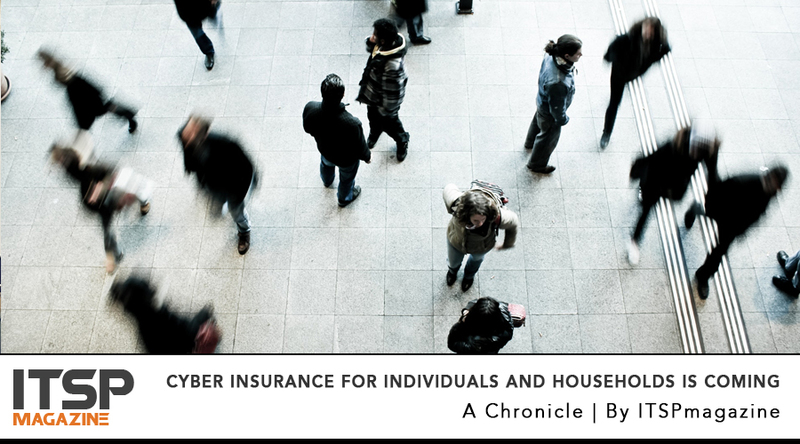 As the industry has made the big move into offering cyber insurance to corporations, some are now expanding to offer cyber crime related coverage to individuals and households. Will this make consumers care even less about protecting themselves and being aware? Are insurance companies going to audit them before quoting and bonding them, or is it just a numbers game? What are the options? What’s covered and what’s not? How do you define cyber risk at a personal level? And, most of all, can money really compensate for the violation of someone’s emotions, psychological damage, identity theft and loss of personal data? We discuss the consequences of a cyberattack on individuals and families as it goes way beyond the material financial damage, and we wonder if the option of enrolling in cyber insurance protection is going to help increase cyber awareness or make it worse and further numb us all? Listen up and find out. * If you have read my introduction above, you can go directly to the conversation by skipping ahead to 2:43 - Enjoy!